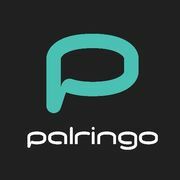 Palringo's a place to roam free and meet like-minded individuals. Home to hundreds of thousands of members and tens of thousands of active chat groups. Connect and share with others just like you. Whoever you want to be, you’ll be in good company.